Guarding is a foundation service in the security industry. 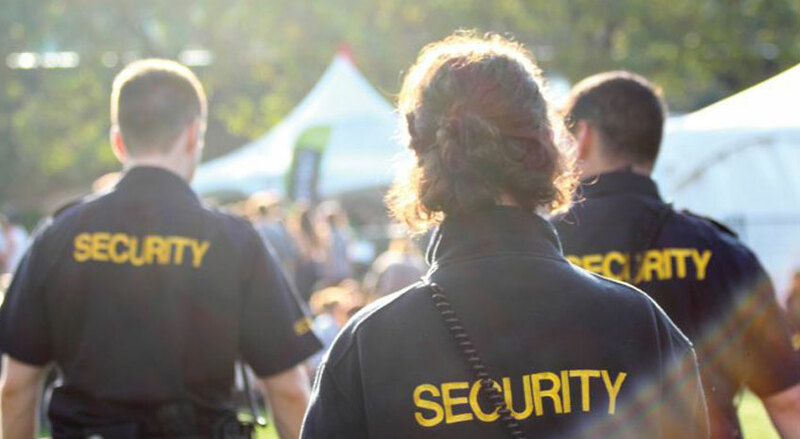 Robuck Security has significant expertise in providing licensed security officers for onsite guarding and concierge. The cornerstone of our approach is ensuring that we provide the highest standards of service and protection. To deliver on this promise we pride ourselves on the careful selection and ongoing training of management and operational staff.